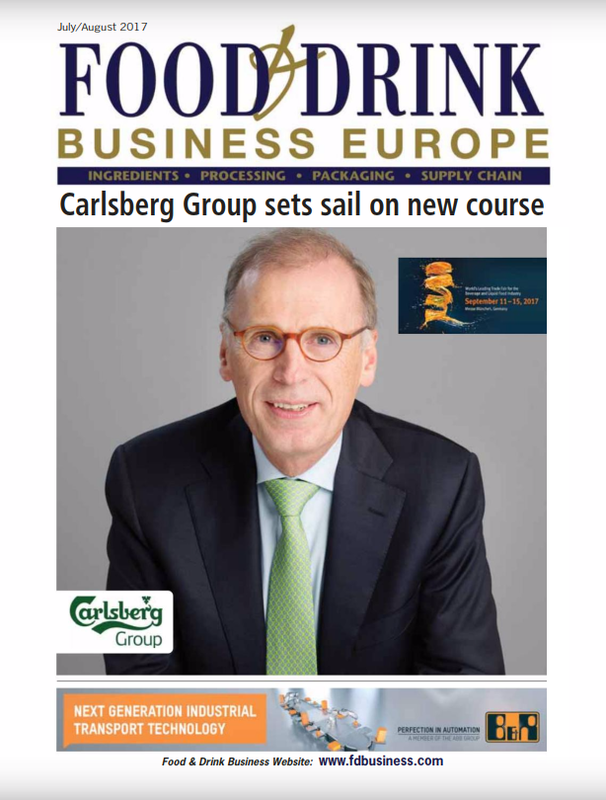 Glanbia, the global nutrition group, has delivered a solid performance in 2015. Total group revenue including share of joint ventures & associates was €3.667 billion – down 7.4% in constant currency but up 4.1% on a reported basis. Total group EBITA at €310.7 million was up 9.0% in constant currency and rose by 26.8% on a reported basis. Total Group EBITA margin was 8.5%, up 130 basis points constant currency and up 150 basis points reported. 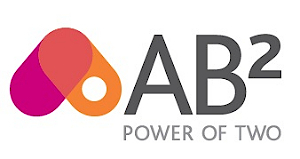 Adjusted earnings per share was 79.14 cent – up 10.6% constant currency and by 29.4% reported. 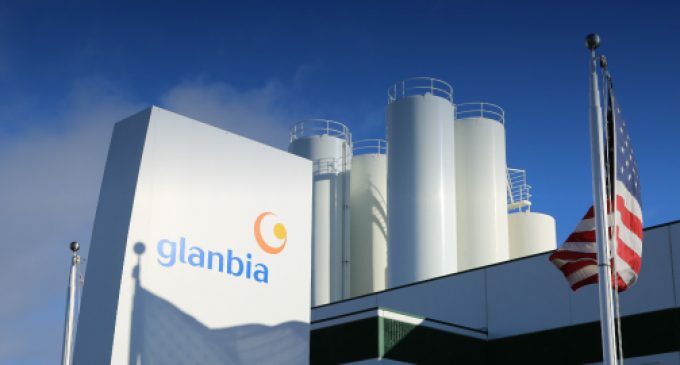 Glanbia’s Performance Nutrition business performed stronly with EBITA of €135.6 million a 28.3% increase, constant currency (up 52.0% reported). Global Ingredients delivered a resilient result in difficult dairy markets with EBITA of €106.6 million an 11.6 % decrease, constant currency (up 6.2% reported). Glanbia’s investment programme to underpin the development of its nutrition strategy continued in 2015. Total capital expenditure investment was €123.6 million in 2015, of which €86.2 million was strategic investment in support of the organic growth potential of the business. This primarily included the commissioning of a new high-end whey production facility by Global Ingredients in Idaho and the construction of additional packing capability in the Glanbia Performance Nutrition plant in Chicago. In April 2015, Glanbia disposed of its investment in a Nigerian-based company, Nutricima, to its joint venture partner PZ Cussons plc for cash consideration of £21 million (€28.5 million). In December 2015, Glanbia completed the acquisition of thinkThin for a total acquisition cost of €202.4 million. ThinkThin is a leading lifestyle nutrition brand in the US operating in the rapidly expanding protein enriched nutrition bar and snacks category. 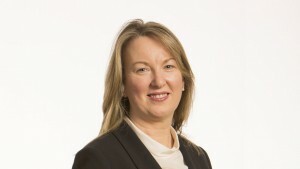 Siobhán Talbot, group managing director of Glanbia. Glanbia expects to achieve an 8% to 10% increase in adjusted earnings per share in 2016, constant currency. 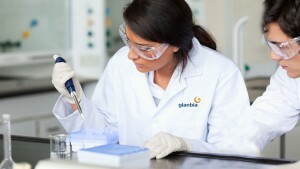 Glanbia Performance Nutrition is expected to be the main driver of group performance as it continues to drive branded revenue growth from increased channel penetration and innovation. Global Ingredients is expected to grow earnings as a result of improved product mix following capital investment in 2015 and continued development of higher value nutritional systems business with customers.